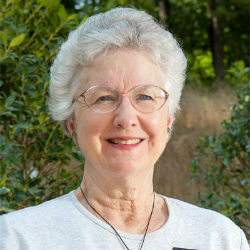 A native Tarheel, Nancye Bryan currently lives in Chapel Hill but is strongly connected to Durham where she lived for 32 years. She is an active member of Durham NAMI (National Alliance on Mental Illness), a community volunteer, and a CASA Board Member since 2012. She enjoys travel and spending time with friends and family. 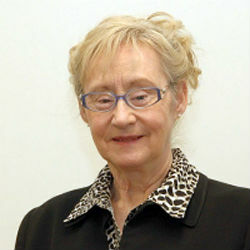 Why does Nancye serve on CASA’s Board? I have a very strong interest in increasing the supply of decent, safe and affordable housing for disabled citizens. Tim Morgan joined CASA’s Board in 2014. He lives in Raleigh and is the Vice President of Evergreen Construction Co. which specializes in developing, building and managing affordable housing developments across the state. In his free time, Tim likes to play golf and travel, and to spend time with his three teenage daughters and two dogs. Why does Tim serve on CASA’s Board? It’s an honor to be asked to serve on the board. I have heard good things about CASA from [former] board members Lyle Gardner and Howard Kohn, so I look forward to seeing how CASA works in meeting the needs of the clients it serves. 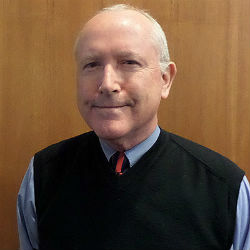 Eugene (Gene) Nicholas, Jr. has been serving on CASA’s Board since 2013. 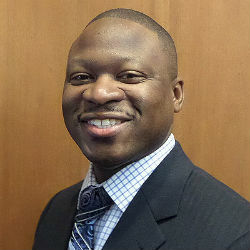 He is a licensed Certified Public Accountant and a licensed real estate broker. A member of CASA’s Board since 2012, Sylvia Phillips Jurgensen comes from the world of mortgage banking. She lives in Raleigh and currently works as a Private Mortgage Banker for Wells Fargo Private Banking. Sylvia’s other job is being a mom. Why does Sylvia serve on CASA’s Board? To visit and talk with just one person that now has a home will explain it all. David Baker has served on CASA’s board since 2012. An attorney, David owns his own law practice, The Law Office of David K. Baker. He also serves as a member of the North Carolina Bar Association, North Carolina Advocates for Justice, and a member of Eta Sigma Chapter of Phi Beta Sigma Fraternity, Inc.
Carol Blue joined CASA’s Board in 2014. In her professional life, Carol has lots of experience in the construction industry, currently serving as the Chief Financial Officer at J.D. Beam, Inc. where she has worked for over 30 years. She has two sons, two grandchildren and an adorable pet named “Truffles”. Why does Carol serve on CASA’s Board? I am passionate about each person being able to live in a place they call home. CASA is actively making that happen and it is an honor to be a part of that process. 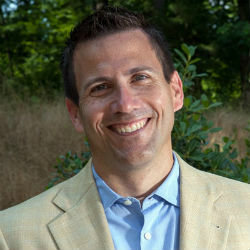 Rob Griffin joined CASA’s Board in 2009 and has served as CASA’s Board Chair. His background is in real estate development and management, and he currently works at TriProperties as the Associate Director of Development. Rob and his wife Veronica are proud parents to daughter Eleanor and two Jack Russell terriers, Brooke and Sammy. Rob also makes and sells his own brand of BBQ sauce, Souse vinegar-based BBQ sauce. He loves spending time with family, riding his motorcycle and playing basketball. Why does Rob serve on CASA’s Board? Too many people spend too many nights without shelter in our communities. Veterans who have already sacrificed so much for our country shouldn’t sacrifice having a place to call home. Dr. Keith Hull, Jr. has deep roots in the Wake County medical community. 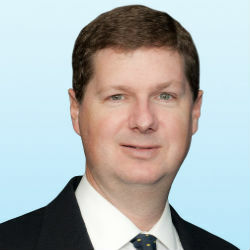 He is the founder of Raleigh Neurology Associates. He has practiced neurology there since 1983. Since completing his residency at Duke over 33 years ago, Dr. Hull has served on many boards including the Wake County Human Services Board and the Parkinson’s Center of Raleigh. He first joined CASA’s Board in 2003, and served as our Chair from 2005-2007. Why does Dr. Hull serve on CASA’s Board? Several reasons: I consider Housing as Health Care; I enjoy sustaining worthwhile endeavors; I believe in beneficence, when it promotes autonomy. CASA is very efficient at translating local beneficence into autonomy for our tenants. Rebecca is a partner at Parker Poe, where she serves as counsel in financings for cities, towns, counties, authorities, private schools, colleges and universities, as well as other nonprofit institutions across North Carolina. She also has extensive experience in municipal bond financings. Rebecca was recently recognized as one of Woodward/White’s The Best Lawyers in America in Public Finance Law. Why does Rebecca serve on CASA’s Board? 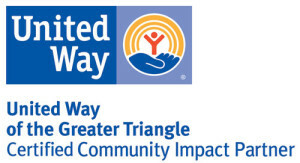 I am energized by CASA’s mission and proven model that has been creating a sense of place for some of the Triangle’s most vulnerable citizens for years – unfortunately, there is much need but there is also much opportunity to make things better! 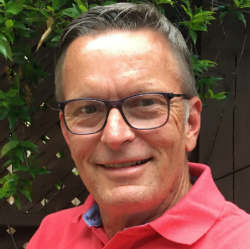 Steven Peden joined CASA’s Board in 2018. Steven is Executive Vice President of Multifamily Investment Services at Colliers International in Raleigh and has a vast knowledge of the local apartment market from a conventional as well as affordable housing perspective. Steven and his wife have two daughters, Lila (16) and Eva (12), and enjoys spending time at the beach with his family and playing golf. Why does Steven serve on CASA’s Board? Being in the multifamily business I have seen too many older, more affordable communities being replaced with newer properties, obviously putting a severe strain on the affordable market. 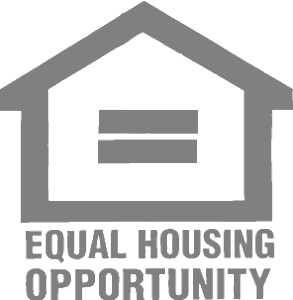 CASA has a wonderful mission and I wanted to be involved in helping what is a real life problem in our market, a shortage of affordable housing. 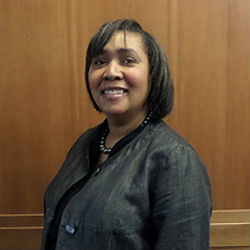 Vernessa Roberts has served on CASA’s Board since 2013. 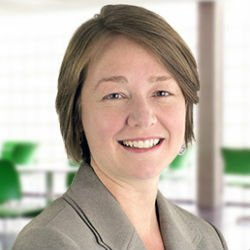 Vernessa is the Vice President of Communications for the Greater Raleigh Chamber of Commerce. Prior to that, Vernessa was the Marketing Director of Hendon Golden East Management in Rocky Mount. 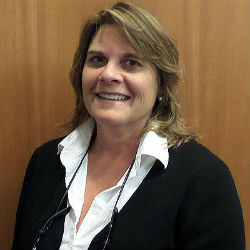 An expert on all things Raleigh, she brings her vast knowledge of the area for CASA’s benefit. 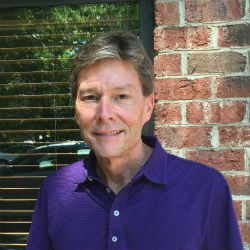 Stewart joined CASA’s board in 2017. Stewart and his wife Kerry moved to Raleigh in 2013 after having lived in Arizona, California, Illinois, Tennessee, and The Netherlands. Stewart retired in 2016 after spending more than 30 years in the chemical industry. 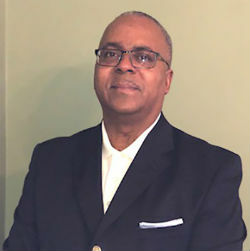 Since retiring he has spent his time pursuing his personal interests, working with various non-profits, supporting STEM education initiatives and consulting. Stewart and Kerry have two adult children, one grandchild and two large golden-doodles. His interests include yoga, travel, reading, fitness, and golf. Why does Stewart serve on CASA’s board? We learned about CASA shortly after moving to Raleigh and recognized how their business model would directly benefit our community as well as those in need. CASA’s mission fit well with our personal experience and aligned with our strong desire to be connected to our community.